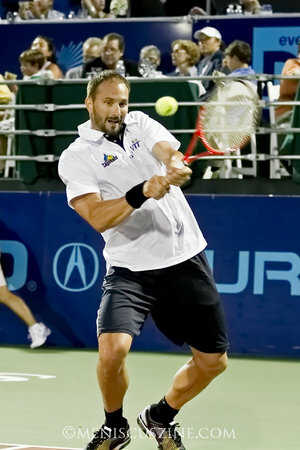 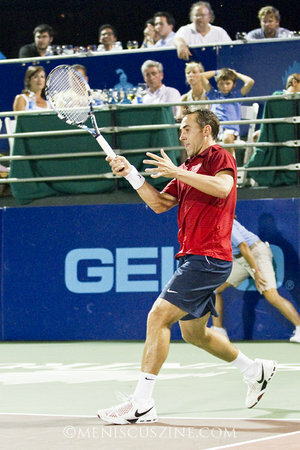 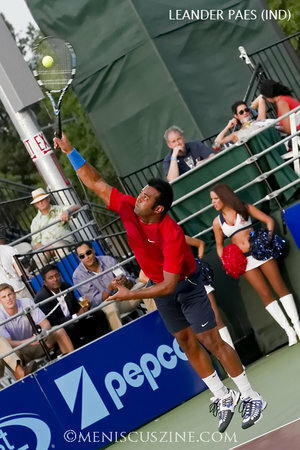 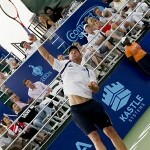 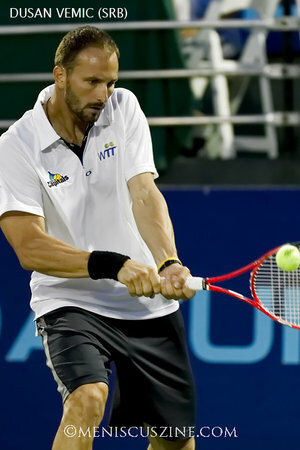 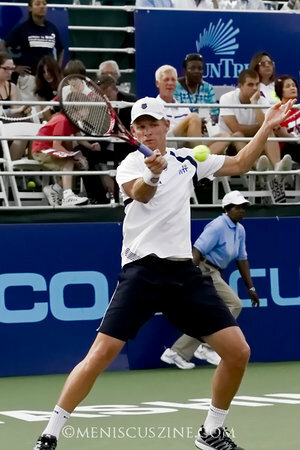 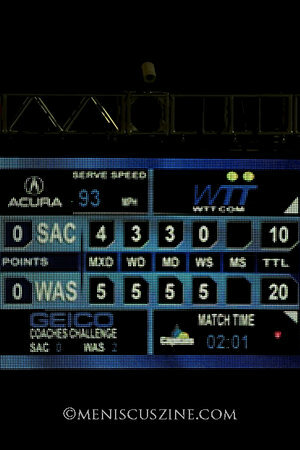 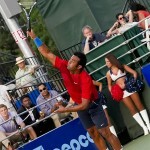 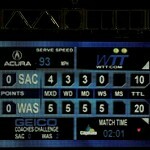 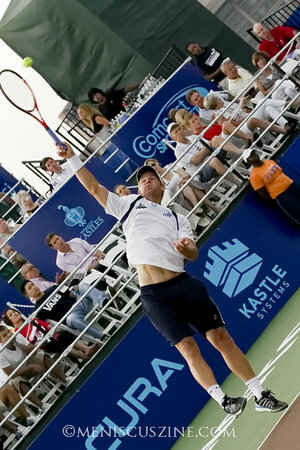 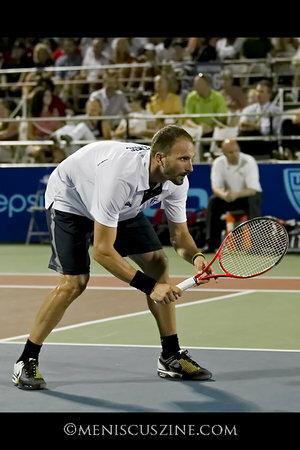 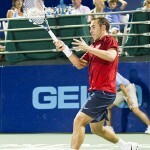 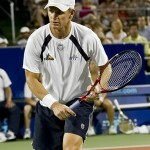 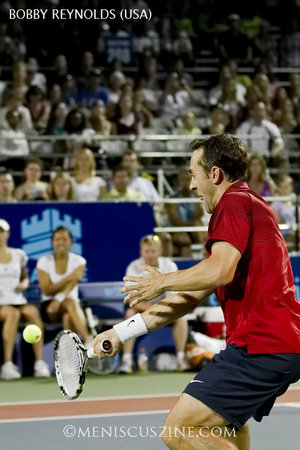 A near-capacity crowd on “Family Night” saw a dominant Washington Kastles team (11-0) overwhelm its Western Conference opponents, the Sacramento Capitals (6-5), by winning all five matches. 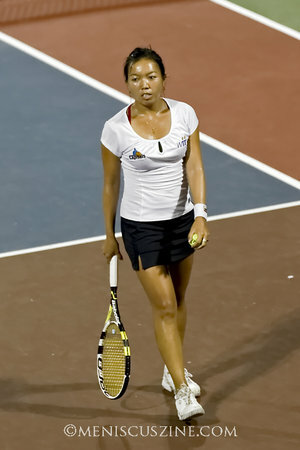 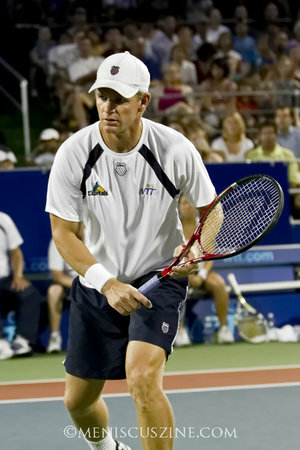 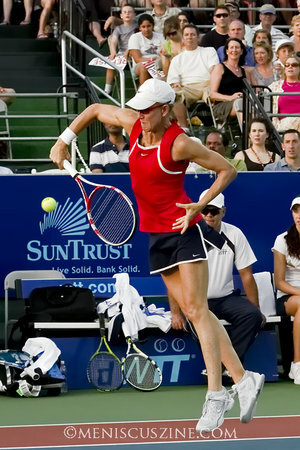 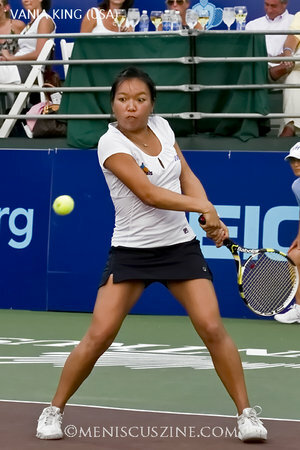 First-year World Team Tennis player Arina Rodionova of Russia, referred to by the announcer as “Hot Rod,” was particularly impressive, as she won her singles match by a score of 5 to 0. 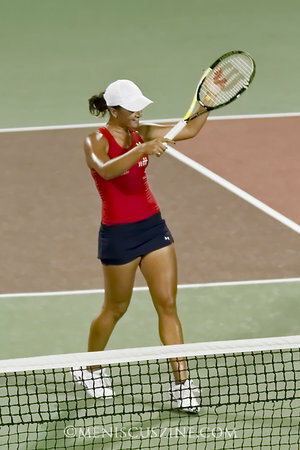 By then, the only uncertainty was not the result, but the margin of victory.